New coastal hiking trail highlights Lagoa’s stunning cliffs and caves. A new coastal walking route named ‘Caminho dos Promontórios’ (headlands trail) will take hikers on a journey to discover the beautiful cliffs and caves of Lagoa. The trail was inaugurated earlier this summer, on the same day the local council unveiled the revamp of the borough’s iconic Torre da Lapa tower. The seven-kilometre route links Praia do Molhe, in Ferragudo, to Praia do Paraíso, in Carvoeiro, and cost €118,500 to set up, aiming to be a new calling card for the borough. 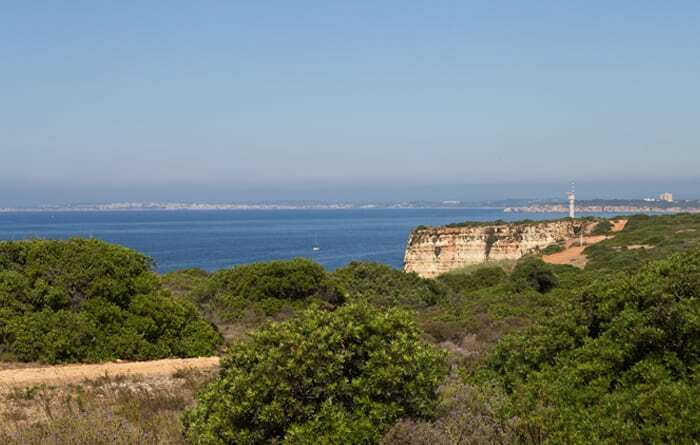 “Nature tourism in the Algarve is one of the sectors that has grown the most in recent years,” the local council said in a statement sent to the press. The route includes two other trails that already existed: ‘Caminho do Algarve’, located near Carvoeiro and accessible to people with physical disabilities; and ‘Percurso dos 7 Vales Suspensos’, located between Praia de Vale Centeanes and Praia da Marinha. Altogether, it covers around half of the municipality’s coastal territory, the council says. Several information panels have been set up along the trails, which will help walkers “interpret the coastal environment”. There are also several signs warning walkers of dangerous areas as well as a number of resting areas. Apart from the beautiful natural scenery, Lagoa’s iconic Torre da Lapa is another major attraction after being restored to its former glory following a €51,000 revamp. The tower, believed to be around 400 years old, is considered one of the most important and historic structures in Lagoa and served as a key lookout. 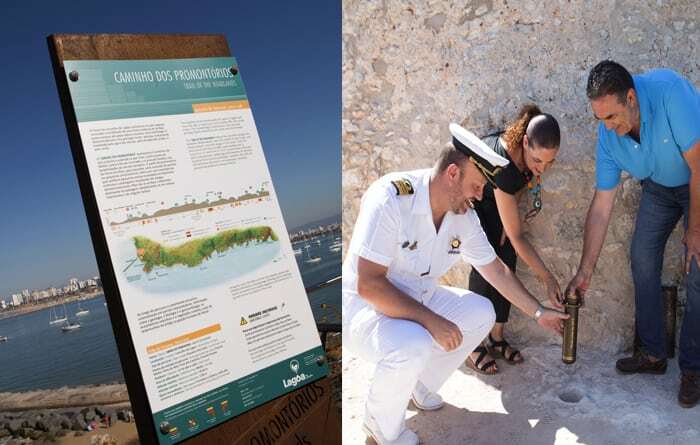 It was used to send smoke signals and warn populations about pirates and other looters and is one of the few left standing in the Algarve. The tower’s revamp was celebrated with the burial of a “time capsule” containing a number of mementos as well as a pen drive that contains a documentary about the works. The plan is for future generations to open the time capsule in 100 years and witness the work that was accomplished. 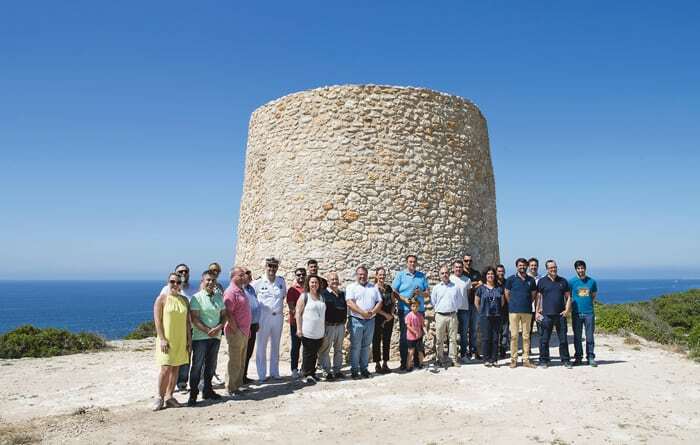 Algarve culture boss Alexandra Gonçalves described the renovation of the tower as a great achievement for the region and praised the local council for investing in it.